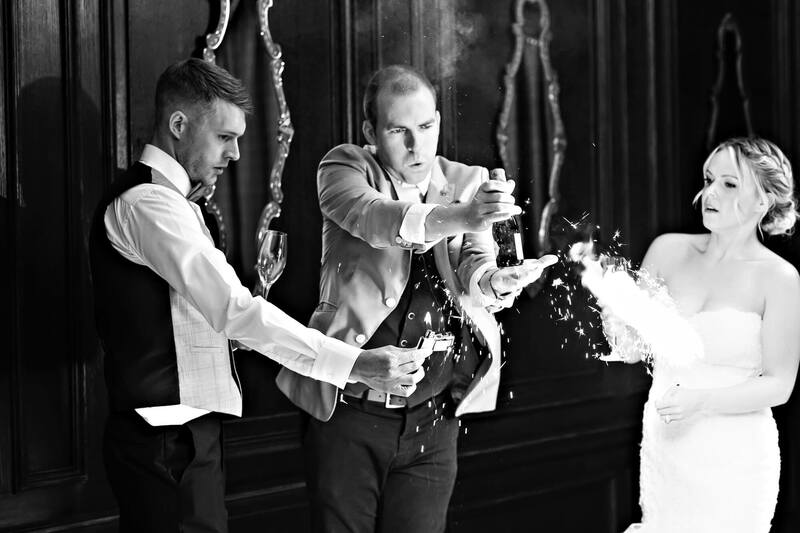 Reviews - Manchester Wedding Magician, Sam Fitton. It probably comes as no surprise that, when you work at this level in the wedding industry, you have to be wired a little bit differently. Performing at weddings is always a pleasure because the impact is felt not only on the big day, but weeks, months and even years after. So as you can imagine receiving amazing feedback, thank you cards and gifts is always a welcomed, gratefully received surprise. 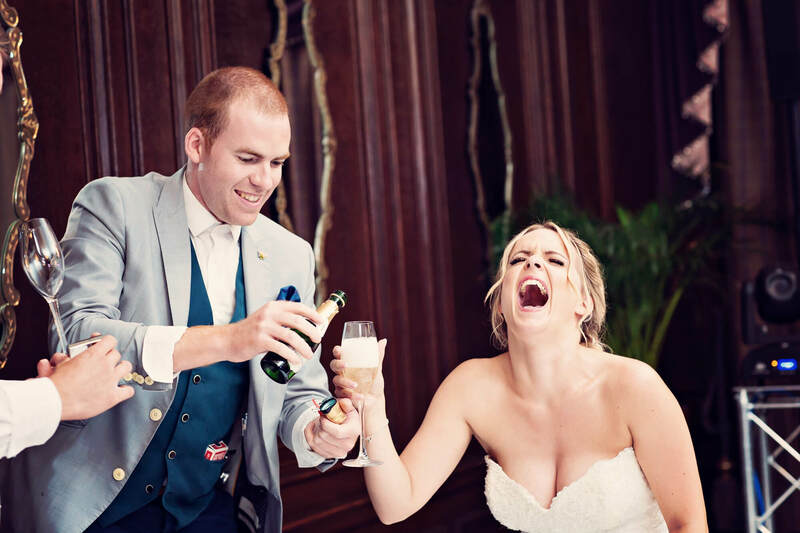 As you can see from my reviews my performance goes beyond playing the part of the magician and it’s that level of customer service, skill and wedding industry expertise that I pride myself on. It’s what I have become renowned for. SEEN ME IN ACTION? Then I’d love to hear from you! You can submit your review online by clicking here. If you’d like to check availability, enquire about prices or you’re already bowled over and need me at your wedding then please complete the form below and I’ll be in touch.